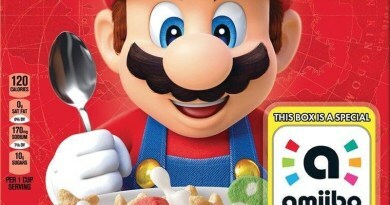 The cereal will be berry flavored with power-up themed marshmallows. 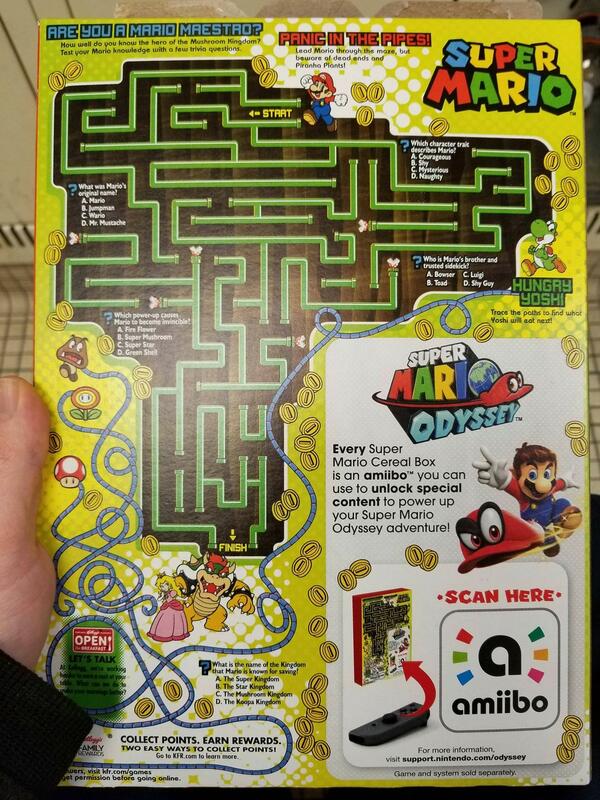 Additionally, the box itself is actually an amiibo that can be scanned for in-game power ups for Super Mario Odyssey. These new cereal boxes are apparently popping up on store shelves already, so let us know if you’ve encountered one yet.